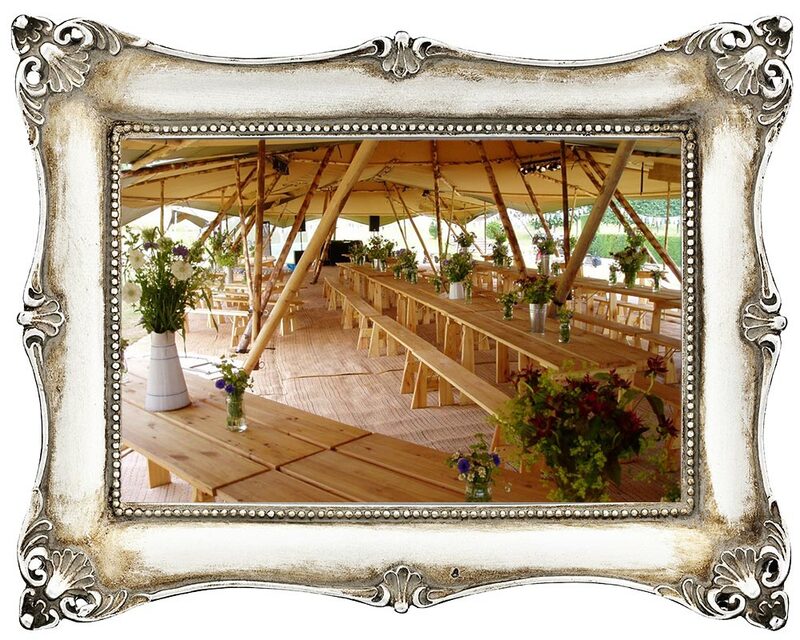 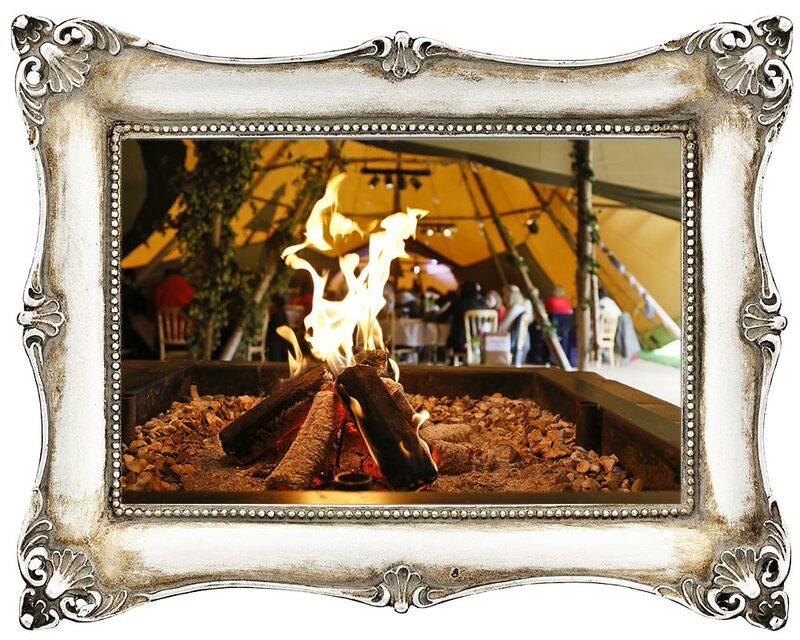 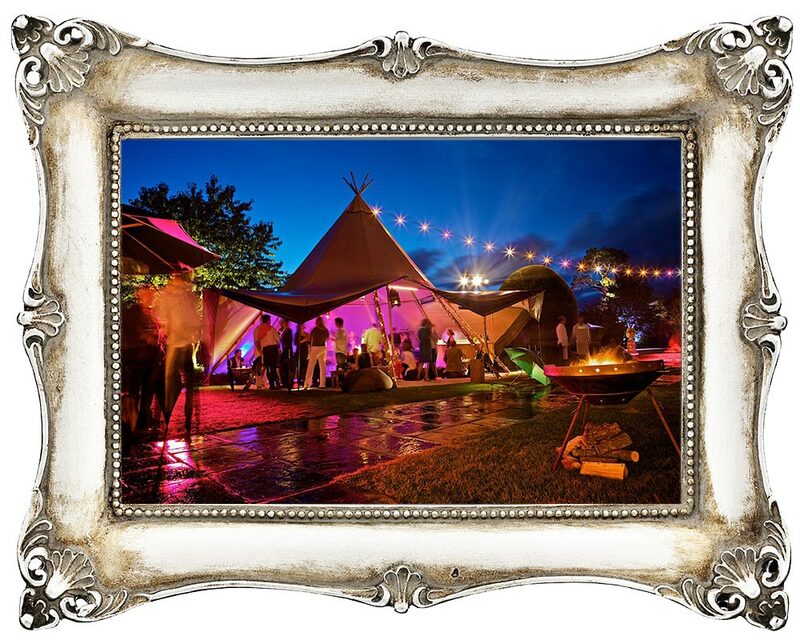 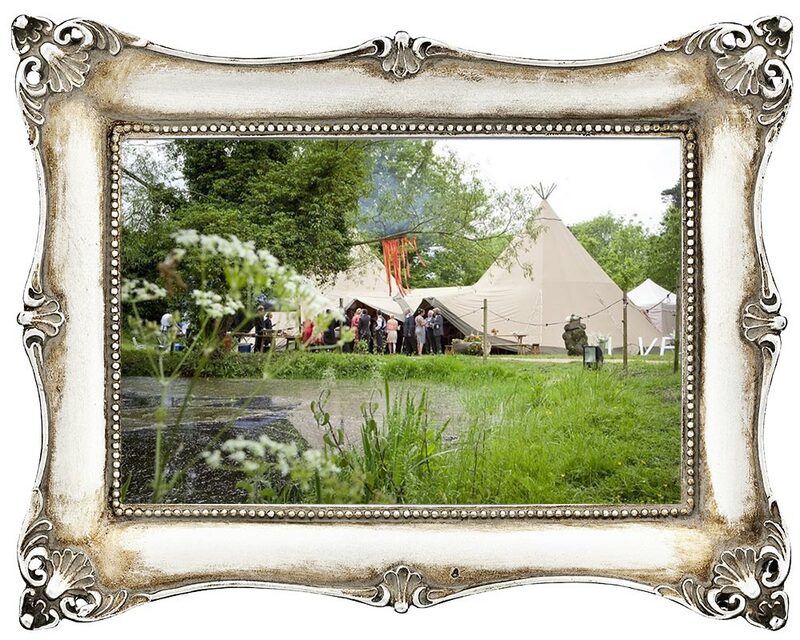 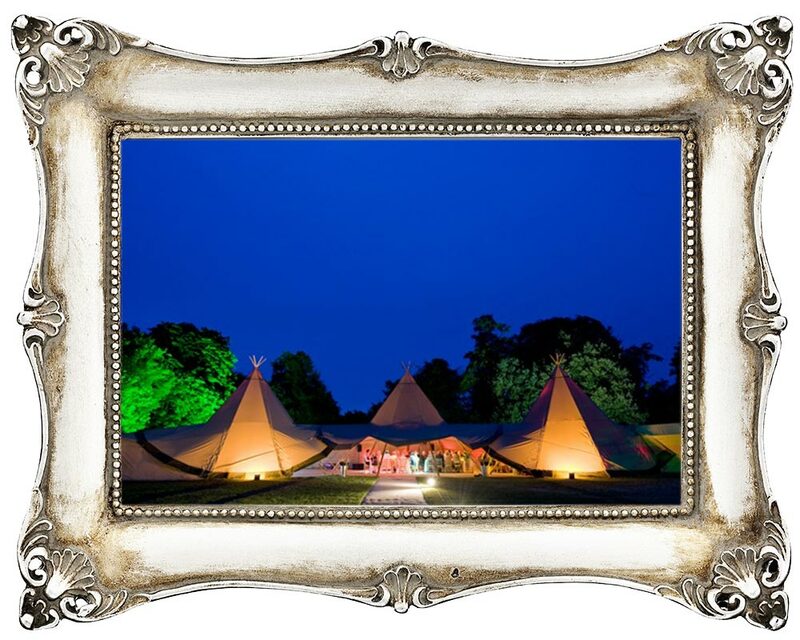 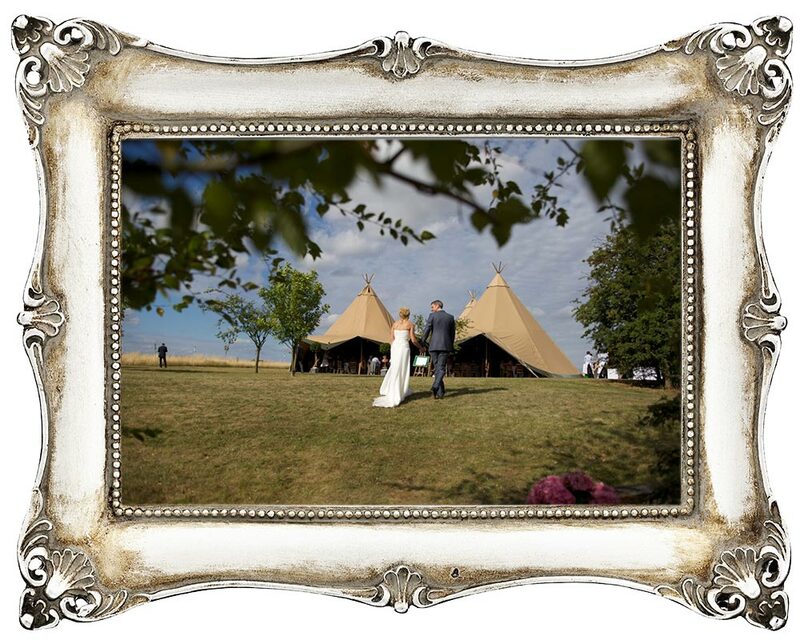 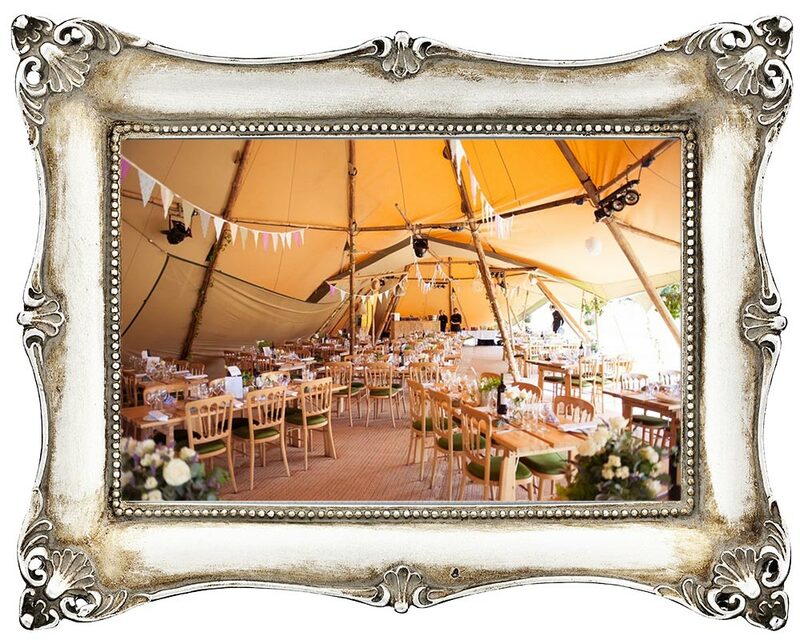 The Stunning Tent Company are proud to have been the first tipi company in the UK and have stayed at the forefront by continual improvements, great service and innovation. 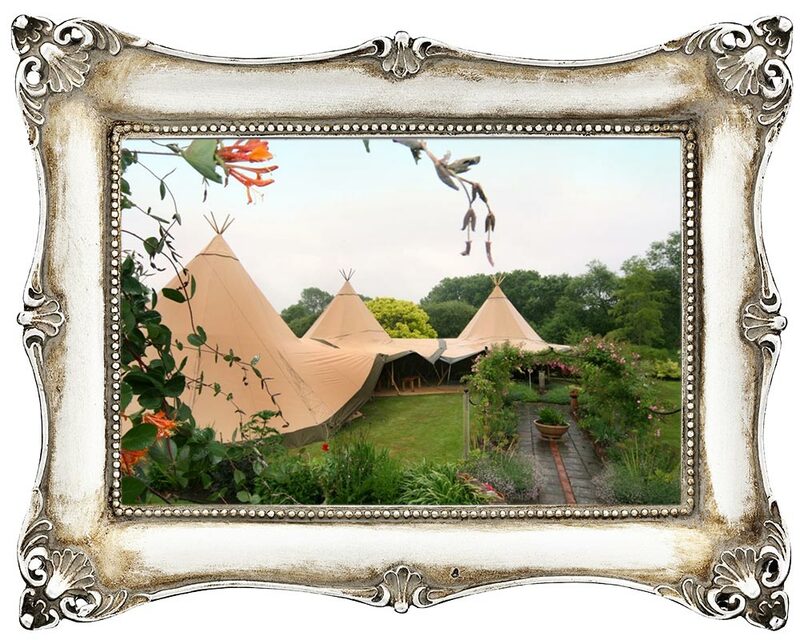 They have over a decade's worth of experience working with structures at a high level, this coupled with a wealth of weddings and events knowledge throughout their team and their attention to detail is what keeps them there. 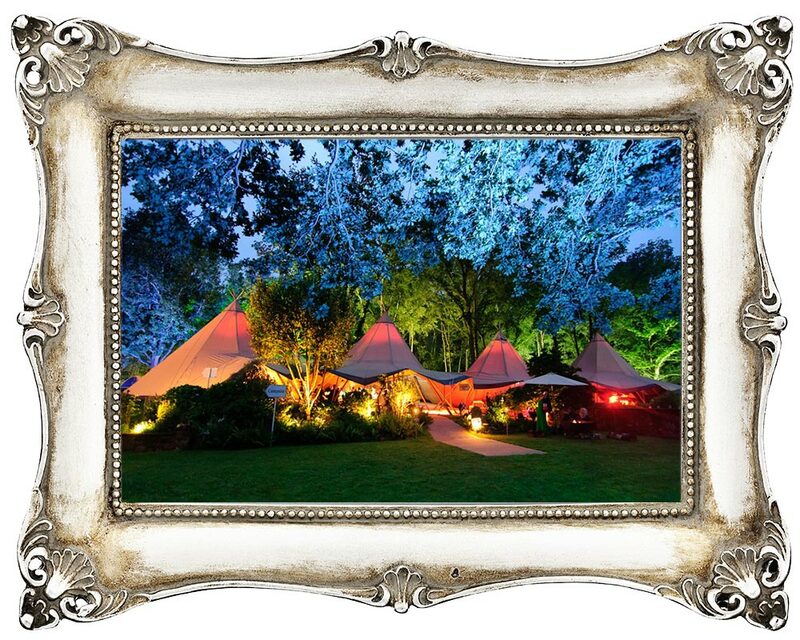 From Giant Hats to Kungsornen the unique felxibility of the tipi makes them an inspiring choice. 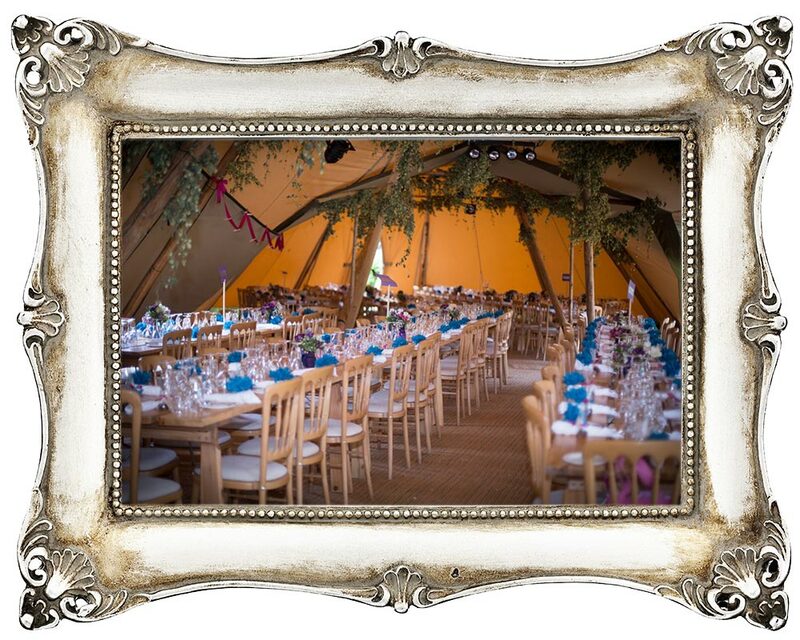 From your first call or email they will make sure your struture is the perfect fit for your wedding and event needs; discussing the details of your chosen space, vista and guest experience you want to create.